what type of food must i give to my precious fries? "Liquifry No. 1 has been formulated with tiny food particles for small egg laying fry. Liquifry No. 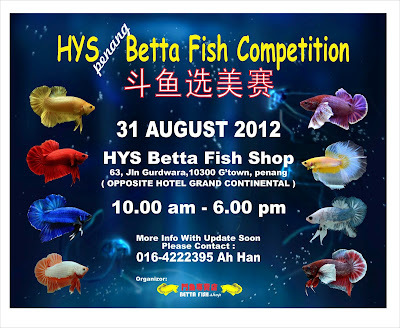 1 will also stimulate infusoria (microscopic natural organisms), which baby fish will eat." 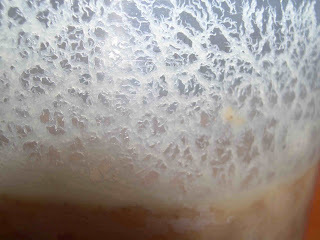 Liquifry 2 . 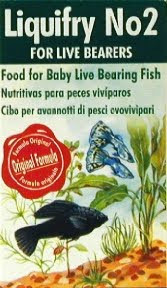 "Has been formulated with larger food particles for live bearing fry. 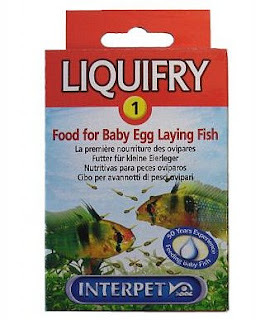 For best results start feeding with Liquifry 2 immediately after the fish are born." I prefer using Liqiuifry 1,coz from my experience is the best food for my one day fries. 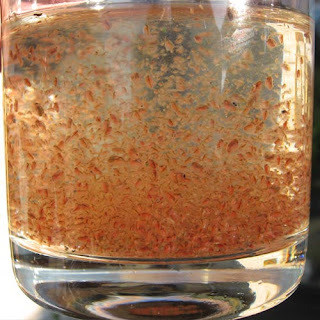 Brine shrimp, also known as artemia, are a boon to tropical fish keepers. They can be used as food for fish of all sizes. They can be fed live or frozen and even freeze-dried. 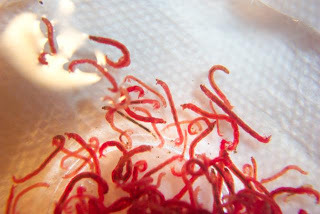 Processed brine shrimp can usually be obtained from almost any pet shop. The live shrimp may be a little harder to find, but they are worth it. 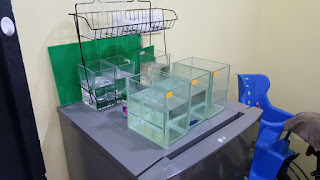 Live baby brine shrimp are the best source of food for fry. 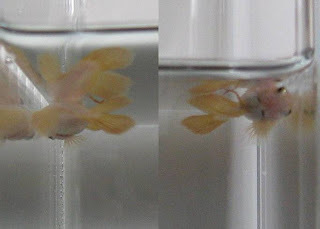 The eggs are easily hatched in a solution of salt water, then strained through a fine net and fed to the fry. Fries will grow faster if they been fed with this food.but i am too lazy to go to jalan pasar to buy this food.hehe..if i have time i might go and buy this food. I fed to 3-7 weeks fries.